We are manufacturer and supplier of Women Health Tonic. - It is a natural diuretics, used as herbal kidney cleanser & flusher. - It stimulates the kidney functions & kidney health, Removes metabolic waste, excess water & washes out toxins. - Loh Bhasma 30 mg.
- Sphatika Bhasma 30 mg.
- Honey (Male) 100 mg. It is very effective to increase the haemoglobin percentage in body, reduction of tiredness and fatigue, maintain normal physical health, strengthens immunity and helps fight diseases. 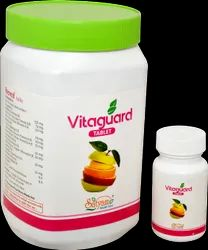 This medicine contains rich source of iron, vitamin E which encourages reguvenation.